Nasci has 3 rubber seals to prevent water intrusion does anyone know if they work for the occasional dunk ? and when I say dunk it may get one to three on a day,but will they survive .Anyone put that to the test. I’ve got a nasci 2500 that I use for tommies and mullet, and while I wouldn’t want to leave it submerged for any length of time it does cop spray pretty regularly and has seen a few dunks. I’ve been really impressed with it tbh, I regularly give it a bath in freshwater to stop the salt drying on it and it’s basically still like new with the exception of a little fading. They really are quite robust, my only suggestion would be if you’re going to maintain it yourself, use a decent amount of rubber grease or petroleum jelly (Vaseline) on the seals each time you strip the reel. Once the seals dry and perish they’re useless. Having said that, mine are still supple and sealing perfectly. SurfcaztR, just a heads up mate...BCF has the nasci on sale for $109.00 for whichever size you want. Have a couple of shimano reels that have been sprayed a few times without too much drama. I do believe however that warranties are voided by Shimano if salt or sand does get inside the reel. Have also heard of a claim being voided because the owner had previously opened up the reel for a clean, Shimano apparently expect that only authorised repairers are to open them up. If you're concerned about a reel being subject to salt/sand exposure when wading for mullet/gar etc. then have you considered an Alvey sidecast estuary/light beach set up?? These reels are simple and tough as nails. They can handle salt water dunkings, sand infiltration, have few moving parts, cast a country mile with great accuracy, and will often outlive their owner. Super simple to maintain as well, and warranties will not be voided for exposure to salt and sand. They are my go to bait fishing outfits, and range in sizes suited to anything from garfish to kingfish, shitties to sharks. The 1 to 1 retrieve ratio is a little slow compared to a spin reel, but that ratio also provides a winch power that cannot be matched. The 2 main issues are line twist, easily rectified by having a small swivel attached to the mainline, and people not familiar with them using incorrectly matched rods. 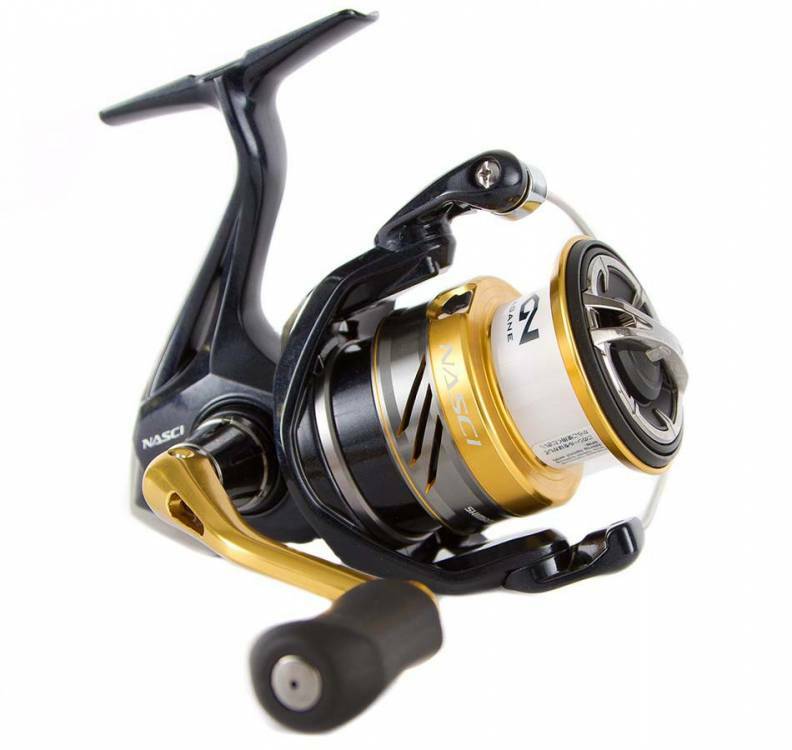 Also looking at the pic the line lay is far from perfect,a little thing that bothers me with mid range shimanos compared to daiwa ,where even their mid range seem no different to their high end stuff.Shimanos whilst being fine reels and I own a few, are a bit hit and miss when it comes to this . Only talking braid here and i am fussy and like it even, if it tapers a bit to the front thats not bad but that shallow dip in the middle like the line lay in the pic not keen at all. Have a look at their current range. Alvey nowadays offer graphite and vented reels that have significantly reduced weight.